Nara is birthplace of Sake. Nara is birthplace of Japan. 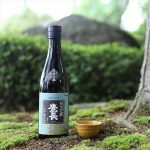 We can deliver amazing sake to around the world. We can safely trade from Japan. Japanese Sake was born in Nara prefecture. as well as highly-developed basic techniques, and have an astounding level of creativity and passion. Today, as in the past, Nara is where sake brewing technology is at its most advanced. 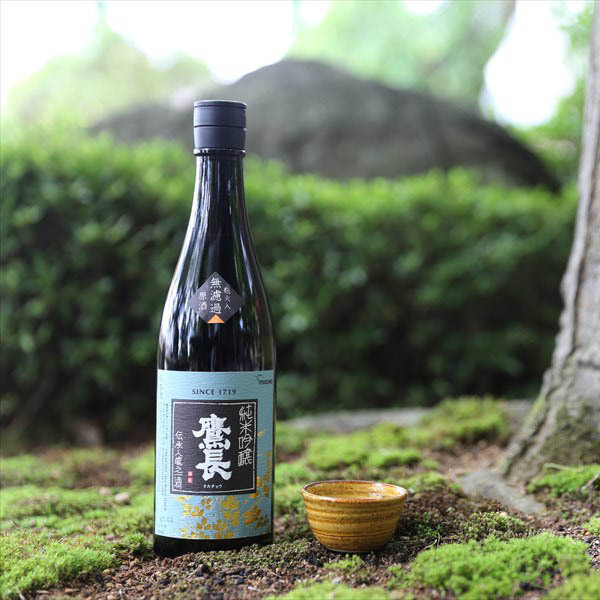 We handle only sake from Nara breweries, and are introducing it to people around the world. Nara temples produced sake brewing technology. and perfected techniques that were to become the basis of brewing methods passed down to the present day. There are many examples in world history of religious orders contributing to the development of brewing technology. In Japan, the Nara monks were one of these examples. 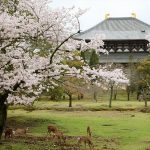 The Nara area is the area with the longest recorded history in Japan, and can be considered the starting point of the Japanese national story. 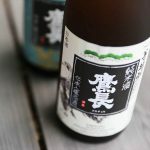 Sake brewing techniques have a history of several hundred years. 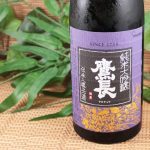 In the course of that history, there have been periods when sake was popular and periods when it was less so. Today, sake continues to evolve with a new energy, attracting attention worldwide. 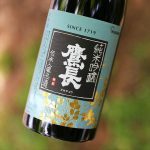 The Nara breweries use many innovative techniques, as well as highly-developed basic techniques, and have an astounding level of creativity and passion. 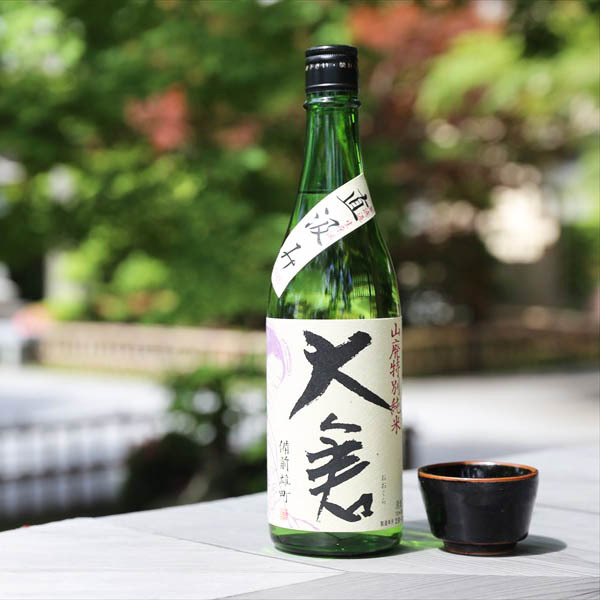 Sake, then, originated from the same place as Japan itself. 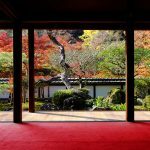 Nara is a special place for the Japanese, and with its many world heritage sites, it is well known as a tourist destination. Japan’s oldest shrine is Omiwa shrine in Nara Prefecture. The spirit of sake is enshrined there, and sake producers from all over Japan place their faith in it. Now, as then, Nara is a place with an air of mystery about it. Sake is the traditional wine of the Japanese people. The Japanese have had a close relationship with rice and water since ancient times, and there existed a prototype of sake made using these ingredients. However, the techniques that formed the basis of sake as we know it today were established in Nara towards the end of the Muromachi period (around 1500 AD). The sake that is born from such a place is also something special. 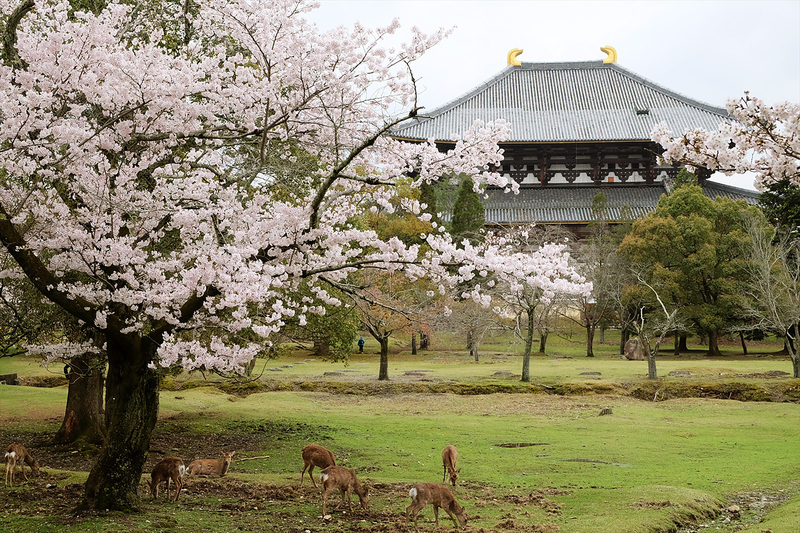 One of Nara’s many world heritage sites is Shoryaku-ji temple. It was here that the foundations of today’s sake brewing techniques were created. Sake was born in Nara. The history of Japan began in Nara prefecture. Nara is the most famous ancient city in Japan, and the capital was located there between 710 and 792. Horyu-ji Temple is the oldest wooden structure in the world. It was completed in 607. Nara prefecture is birthplace of Japanese Sake. Winter is over and spring has begun in Japan. 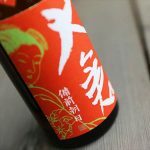 Do you know that the taste of sake is constantly changing? Every year, sake brewing uses rice and water of the year. Sake master brewer check and adjust the taste of rice and water of the year. Winter is the busiest part of sake brewing. At this time the taste of sake is stable. They also stick to the slightest taste difference. Japanese culture is very delicate. Sake is also very delicate. The taste of sake is constantly changing. When is the separation between spring and winter? It is February 4 in Japan. Why is it cold in February? It is the old Japanese calendar that is based on the lives of people. There is sake to make on the morning of February 4. Freshly made sake is delicious at its best. Japanese drinks SAKE on February 4 to celebrate new spring. It is sake to start spring. Many people think sake is a fresh one. Because it is important that preservation method and the freshness. 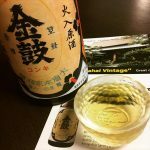 But the persons who love sake know existence of vintage sake. I’m the one of course, too. Vintage sake has ｔhe beautiful brown and superficial fragrance. That seems to be vintage rum and whiskey. We can sell that especially. Export sake from Nara in Japan.